Click on the links below to see featured photos from these exiting events. 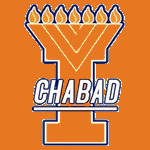 Tal Brody visit to Illinois! Snow n Glow Welcome Party!